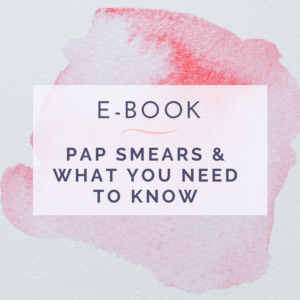 The Centers for Disease Control and Prevention (CDC) recommends that women between the ages of 21 and 65 have routine PAP test screenings – often referred to as PAP smears – at least once every three years. These tests, which are conducted in your physician's office, identify cancerous and precancerous cells in the cervix. They also provide you with an opportunity to discuss any reproductive health concerns you may have with your physician. Sign in below to download and learn more and PAPs!